The male vocalist best pioneering the new school rhythm in Nigeria is Funbi – a soul singer and storyteller whose essence captures the past, highlights the present, and sets the standard for the next generation of Afrobeat sounds. 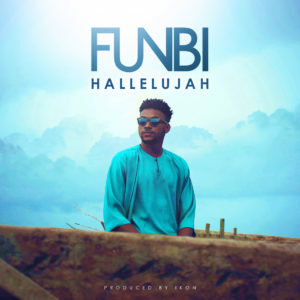 Funbi is poised to make his solo debut with the first official single from his upcoming project, a reflective track titled “Hallelujah”. The tune, written by Sir Dauda and Funbi, comes at a time he considers ripe. 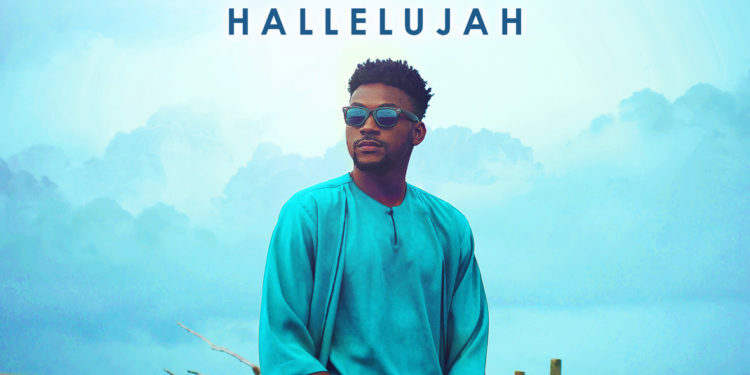 “‘Hallelujah’ is like opening the gate,” Funbi said. The upcoming project will delve deeper into the Funbi ether. From funk to soul, folk and alternative, with this debut the singer looks forward to enticing more listeners to his brand of cool.